Can you believe that Father's Day is just a month away? If you find yourself stumped over what to get dear old dad this year, we've got some fun herbal ideas to help him feel loved, nourished, and look great too! We've pulled together some of our favorite herbal recipes for men including bodycare formulas and a tasty daily elixir made with adaptogens and cherry juice. 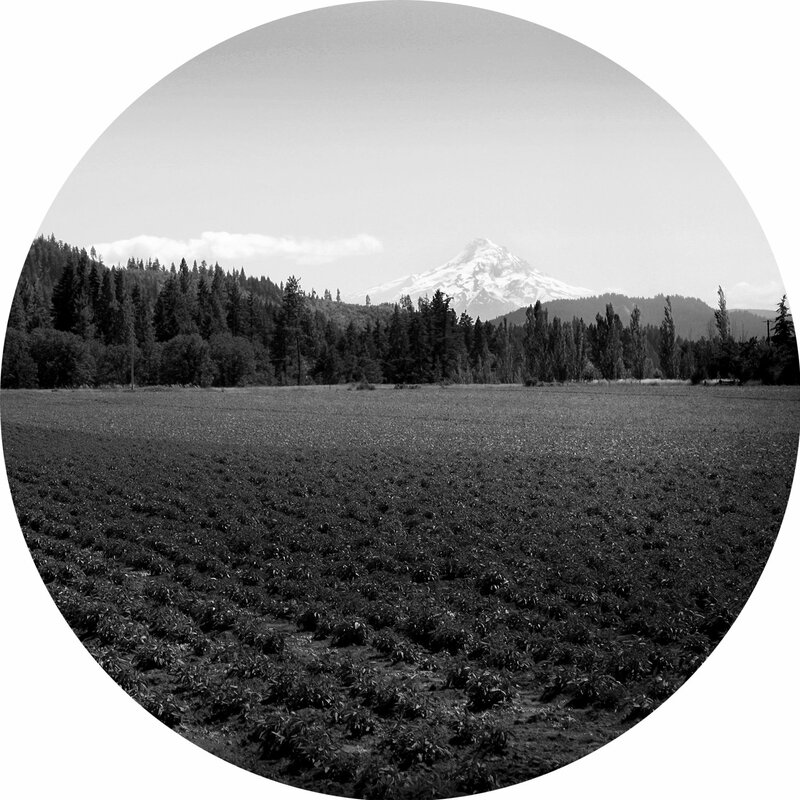 We've also included a few gift recommendations from our shelves here at Mountain Rose that Dad will love! This recipe comes from our incredible herb crafter Blake in Customer Service. She formulated this amazing moisturizing and water-soluble sculpting wax for Mason's impressive facial hair (see above), but it could also be used as a styling pomade for hair. Dad won't need to worry about stiff waxy build-up since this recipe washes out easily! Mix 1 tbsp of acacia powder with 1 tbsp of the castille soap and mix until thoroughly combined. Melt first 4 ingredients together over low heat in a double boiler. Slowly drizzle in the soap mixture until combined using a stick blender. Add essential oils and adjust consistency with additional carrier oil of choice. For a stiffer wax, add less castor oil. Store in a glass jar with a tight fitting lid. You can find nice cobalt blue glass jars here. 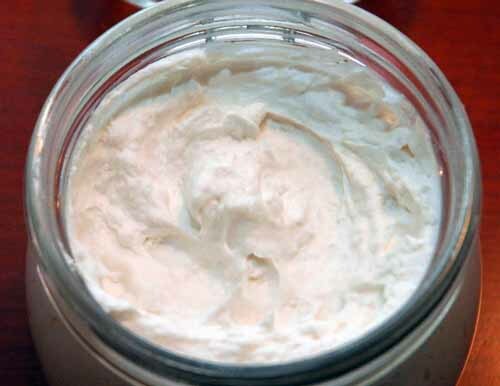 Here's a wonderfully moisturizing shaving cream recipe from the fantastic Wellness Mama! A few drops of Dad's favorite essential oil can be added for a refreshing scent. Try lavender and patchouli. Gently melt the oil and butter together in a double boiler until just melted. Remove from heat and add the other ingredients. Using a stick blender, mix well for several minutes. Transfer cream to a jar or container to store. Check while it is cooling to make sure it doesn’t start to separate. If it does, shake or mix well to re-incorporate. Lasts up to two months and maybe longer. Aftershaves typically have a strong scent, but they do more than act as a cologne. 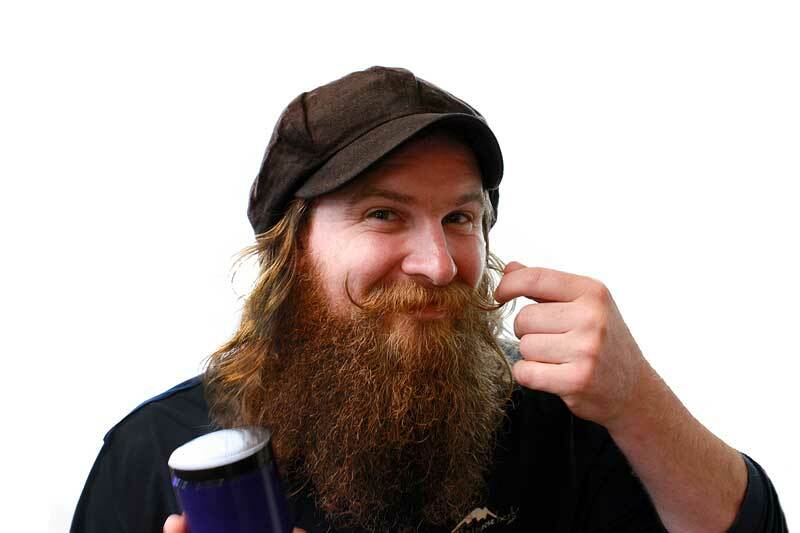 Typically when Dad shaves, warm water is used to open the pores and soften the facial hair. Aftershaves can be used after the shaving process to tighten and tone the pores on the face. Many thanks to Rosalee and LearningHerbs.com for this recipe! Begin by grating the orange peel to get its zest. You can simply use a fine cheese grater. You want the orange part of the peel, not the white beneath. This usually yields about two tablespoons of orange. It’s fine if you have more or less than this. Once you have the zest, put it in your pint jar along with the cinnamon stick (you can break it up if you want), the cloves, and the allspice. Next add the optional glycerin and aloe vera. Add the rum - you can buy a small one ounce bottle from the liquor store. Fill the jar with witch hazel extract. This will be just under two cups. Finally add 25-40 drops of the bay west indies essential oil to your aftershave recipe. Cover the mixture with a tight fitting lid and shake well, then shake it well every day or so for 4 - 6 weeks. Once the homemade aftershave is done, strain off the ingredients and put it in a dark colored bottle. This makes enough to fill two 8 oz bottles. Attach a label and now you have a wonderful gift for Dad! For men who don’t shave, this homemade aftershave also works well as a cologne. This tasty formula is based on Rosemary Gladstar's Men's Elixir recipe which can be found in her Family Herbal. 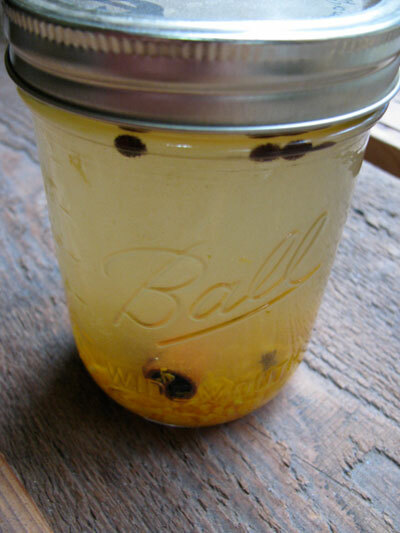 With a blend of adaptogens and tonic herbs, this elixir makes for a tasty concoction. Place the herbs in a glass jar and cover with good quality brandy. Seal with a tight fitting lid and let sit for 4-8 weeks. Strain, compost the herbs, and reserve the liquid and the ginseng roots. To each cup of tincture, add 1/2 cup of black cherry concentrate - not a fruit juice! Place the ginseng roots in the elixir bottles, shake well, and rebottle. A standard daily does is 1/8 cup enjoyed in Dad's favorite glass goblet! 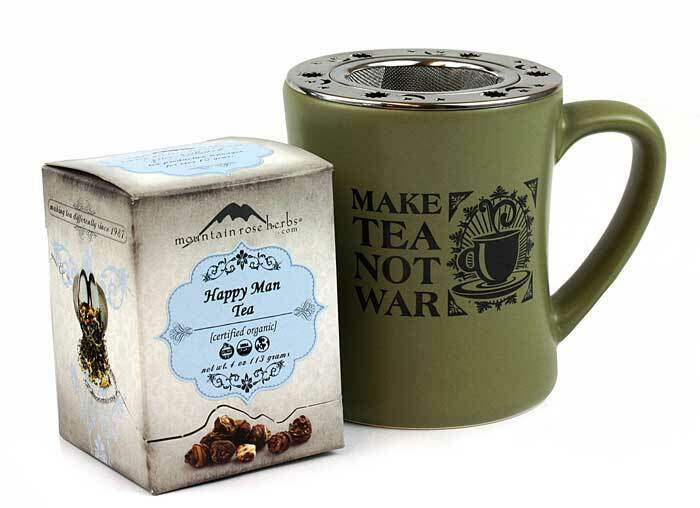 Happy Man Tea is our all around tonic and balancer just for men! A tasty and healthy decoction created for Dad. 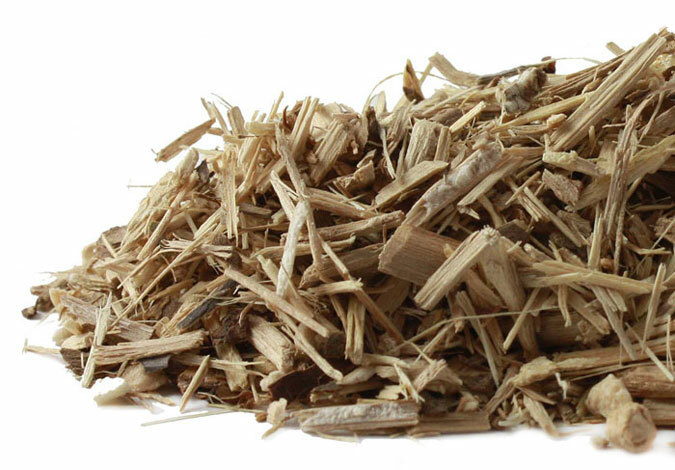 Contains: organic Dandelion root, organic Eleuthero root, organic Burdock root, organic Marshmallow root, organic Hawthorn berry, organic Fennel seed, organic Nettle root, organic Oatstraw, organic Saw Palmetto, and organic Stevia. This tea goes perfectly with Make Tea Not War mug and tea strainer, or our new Tea-to-Go Travel Glass Infuser. 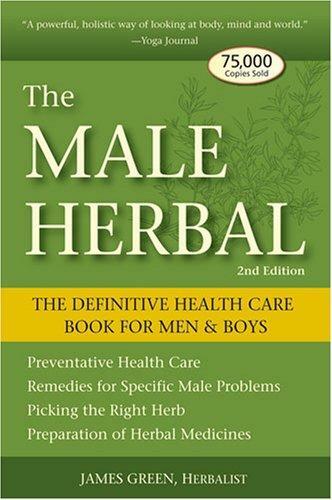 The Male Herbal by James Green outlines the uses of numerous herbs for male-specific issues. Introducing a new constitutional model, this revised edition provides every man with a personalized plan geared to his individual body type, lifestyle, and needs. This trusted herbal handbook, specifically for men and boys, covers physical and emotional health and is organized alphabetically by herb for easy reference with recipes. Maybe your dad is a fan of beer? Here in the Pacific Northwest, home brewing has become a community obsession, so this book would make a great gift for anyone interested in herbs and the art of brewing. Ancient beers were quite different from what we know today. This beautiful and provocative exploration of the sacredness and folklore of ancient fermentation is revealed through 200 plants and hive products. 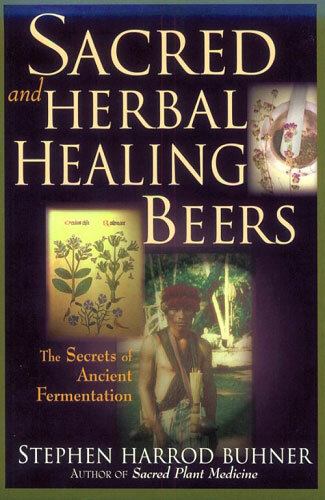 It includes 120 recipes for ancient and indigenous beers and meads from 31 countries and six continents, and the most complete evaluation of honey ever published. 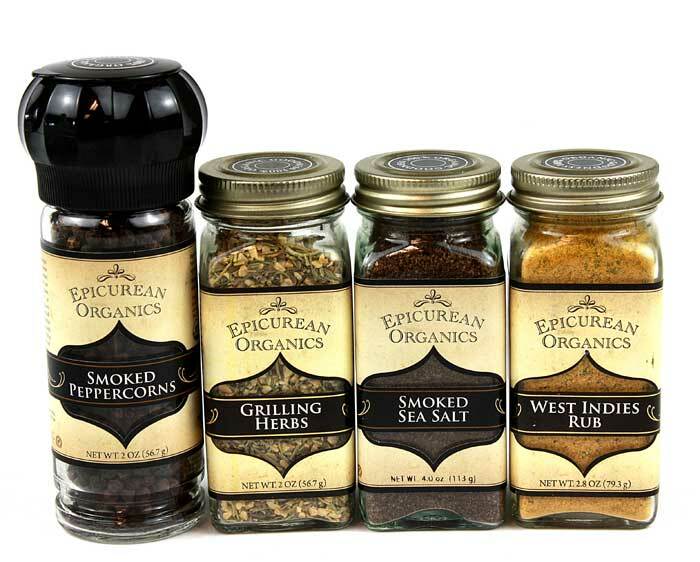 Just in time for grilling season, Dad will love this spicy collection of Smoked Peppercorns, Grilling Herbs, Smoked Sea Salt, and West Indies Rub. Perfect for meat and veggies alike!